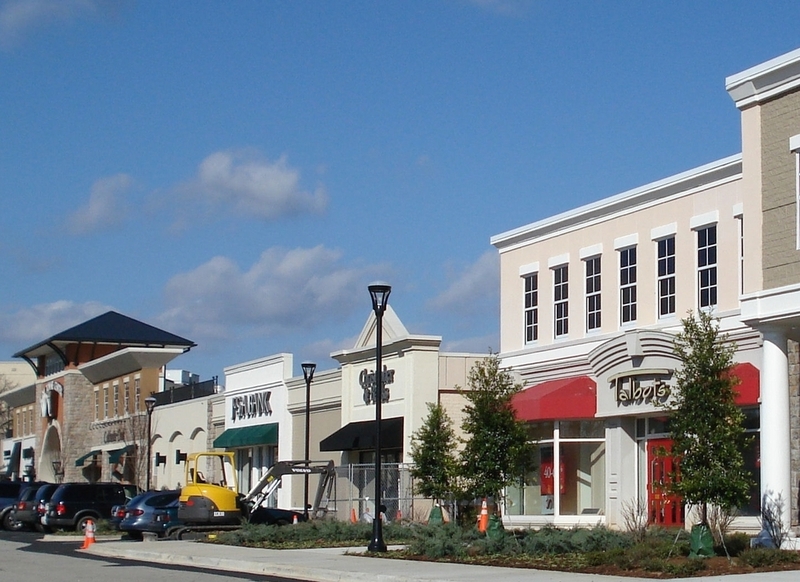 Woodcliff provides management consulting for shopping center companies, retailers, commercial real estate organizations, communities and investors. We work with about two dozen experts in most facets of commercial real estate to bring solutions to our clients for maximizing the potential of income producing properties. As retail real estate strategists, we understand retail and can assist you with analyzing your retail properties for optimum performance through tenant mix, redevelopment, operational efficiencies and alternative revenue. We can help you with an acquisition, prepare your business plan, research your market potential, raise equity capital, assist with your due diligence efforts, lease and market an underperforming project, bring in a multiscreen theater anchor, launch a new product and get you media attention, establish a sustainability and corporate social responsibility framework, prepare specs for high efficiency systems, aid you with green-building reporting, create a public/private alliance to help fund an acquisition or redevelopment, tackle entitlement issues, move your construction forward, implement a tenant coordination program, help train your people, optimize your specialty leasing and non-rental income generation, define a value oriented or factory outlet tenant strategy for the real estate and much more. In advancing your company, you have needs that can best be handled by outsiders on a non-recurring basis; experts with unmatched skill sets fine-tuned over the years that you can put to work at full throttle on any important project. We help retailers, landlords and other industry service providers tackle problems and issues so they can devote their energy doing what they do best: growing and running their companies and adding value to the real estate. At Woodcliff, we help you craft action plans, accomplish goals and complete tasks to support your team. We do it with industry leading experts that have mastered their skills on such areas as development, construction, operations, finance, lease accounting, research, leasing, marketing, and public relations. Meet our team of highly focused experts. No assignment is too big or too small for Woodcliff. If you have a property that needs the work of experts, or you simply need a resource to help accomplish a project for your company, contact Woodcliff to set up a conference to review potential solutions. The initial telephone consultation will be offered at no cost to a prospective client and comes without obligation. With your input we will help you determine the most feasible initial steps needed to get your project started, and we will provide you with a detailed proposal to let you make your decision according to your timetable. You have everything to gain and nothing to lose by talking to a Woodcliff representative. You may contact Woodcliff’s Vice President of Operations directly or complete the contact form and we will respond promptly.